I’m really liking the Lumix GX8, but I still have lots to try, and lots to get used to. The llamas don’t seem to mind me using this camera around them. In fact they seem more curious about the camera than anything else and often come over to have a really up close and personal look at the small black object in my hands. Perhaps they think I have some tasty carrots tucked away inside for later. 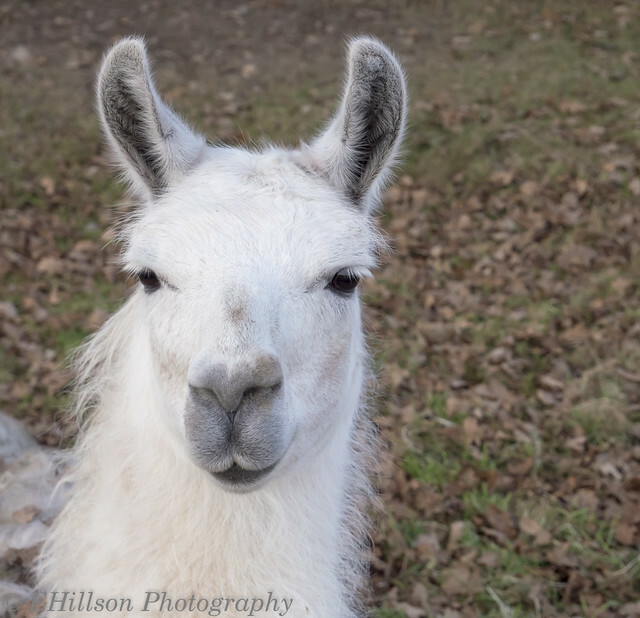 In the past when they saw the Nikon and its lenses they all tended to walk the other way, but this llama couldn’t even be bothered to get up from his comfy bed of fallen leaves. He just sat there and let me take a few pictures. 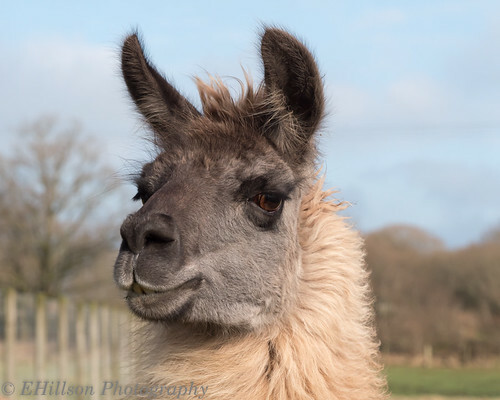 So overall the Lumix is a hit with the llamas a major plus point for me. I wonder what’s hiding in this particular clump of grass. Don’t look now she’s out with the camera again!